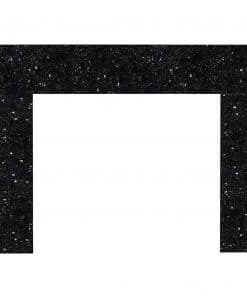 Overall Size: 56.875″ wide x 50.875″ high x 6.625″ – 18.125″ deep. 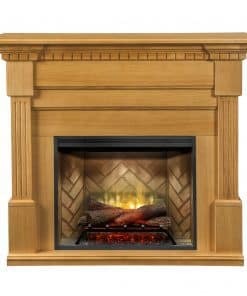 With multiple installation depths, fireplace surround and firebox options, the Dimplex Christina rift oak mantel is a marvel of flexibility. 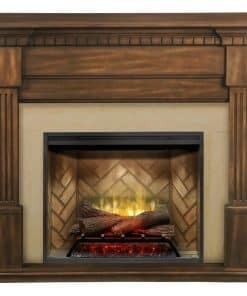 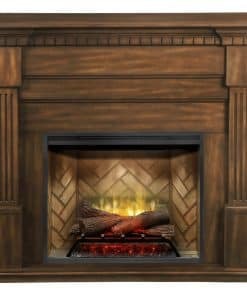 Whether it’s for a new construction project, renovation or retrofit, the Dimplex Christina rift oak mantel adapts to the needs of every installation quickly and easily. 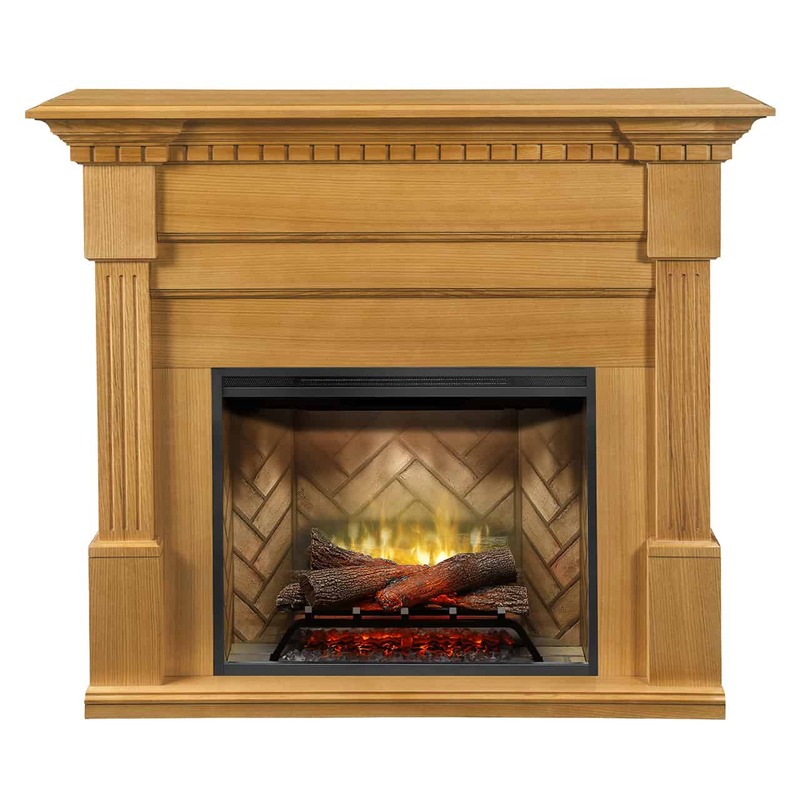 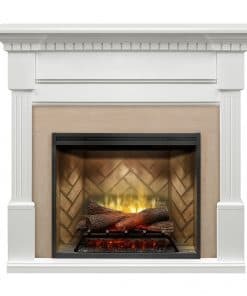 Finished with fluted columns and carved dentil moldings, the Dimplex Christina rift oak mantel provides a look that is timeless and elegant. 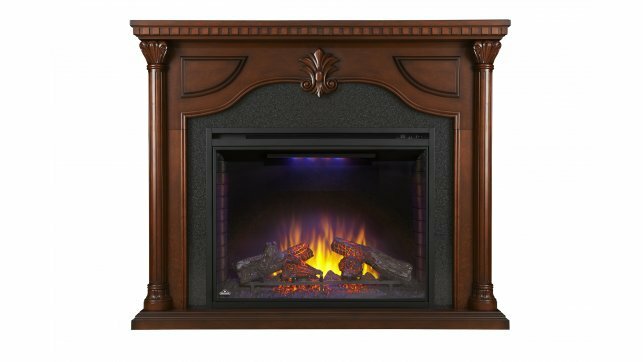 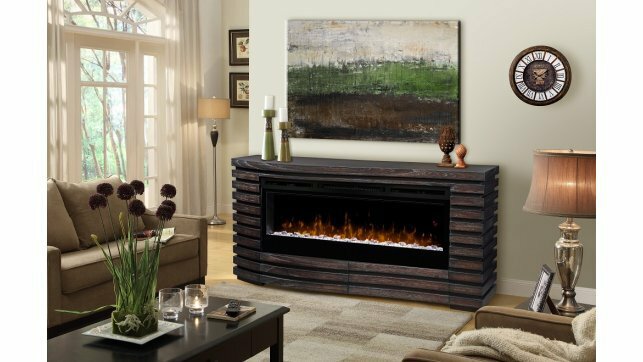 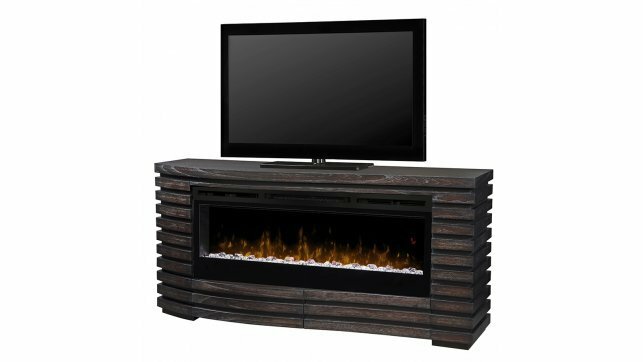 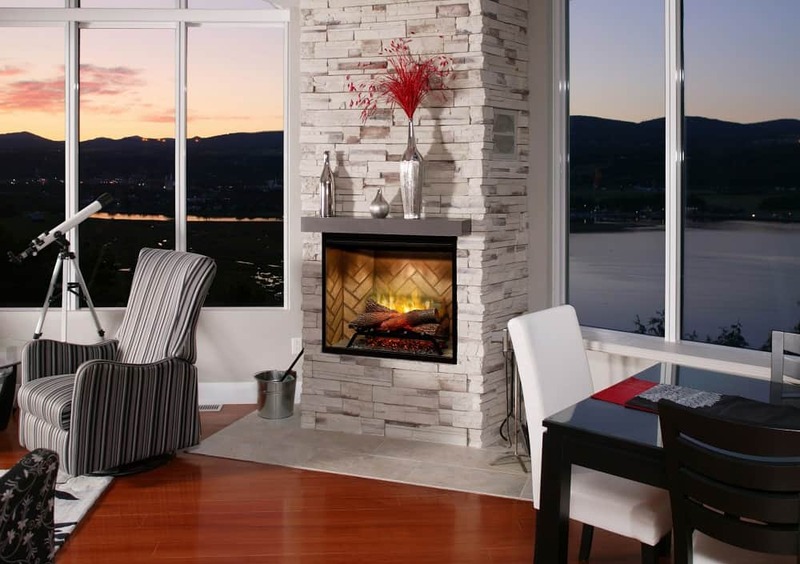 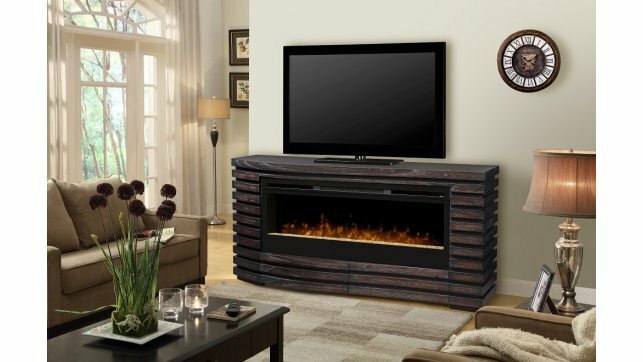 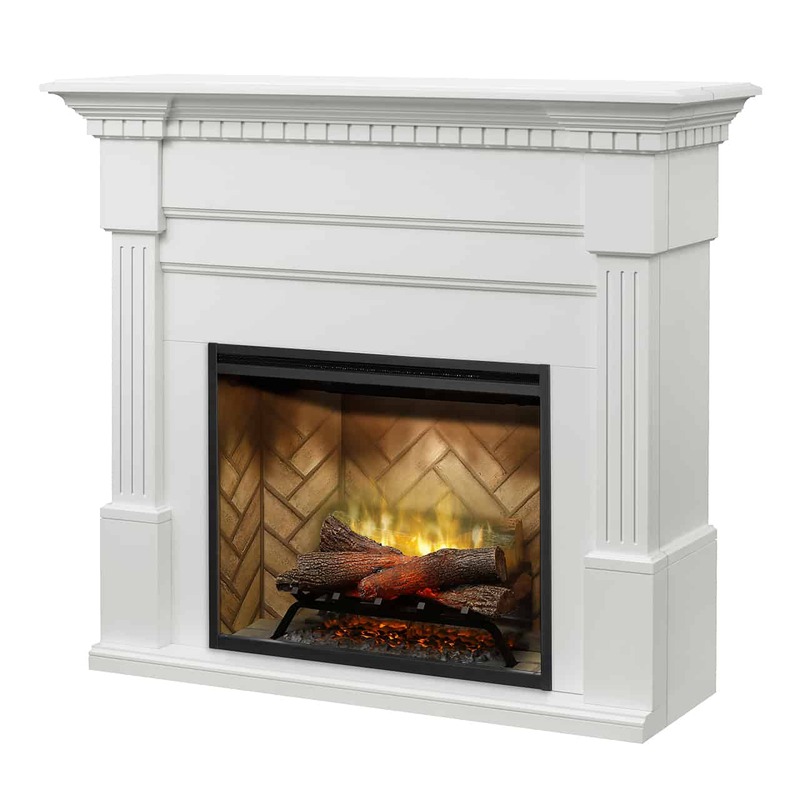 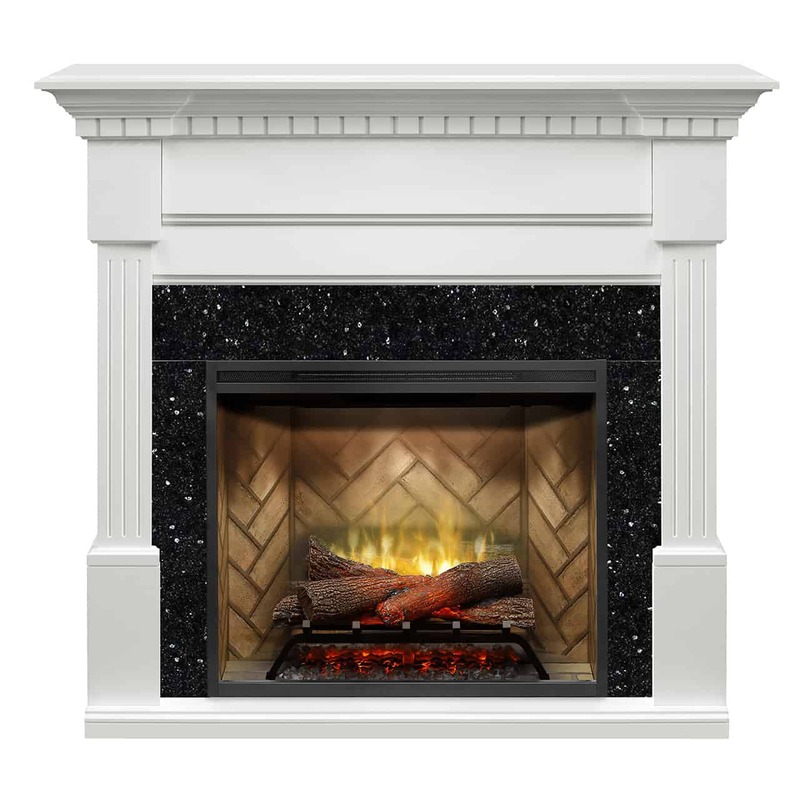 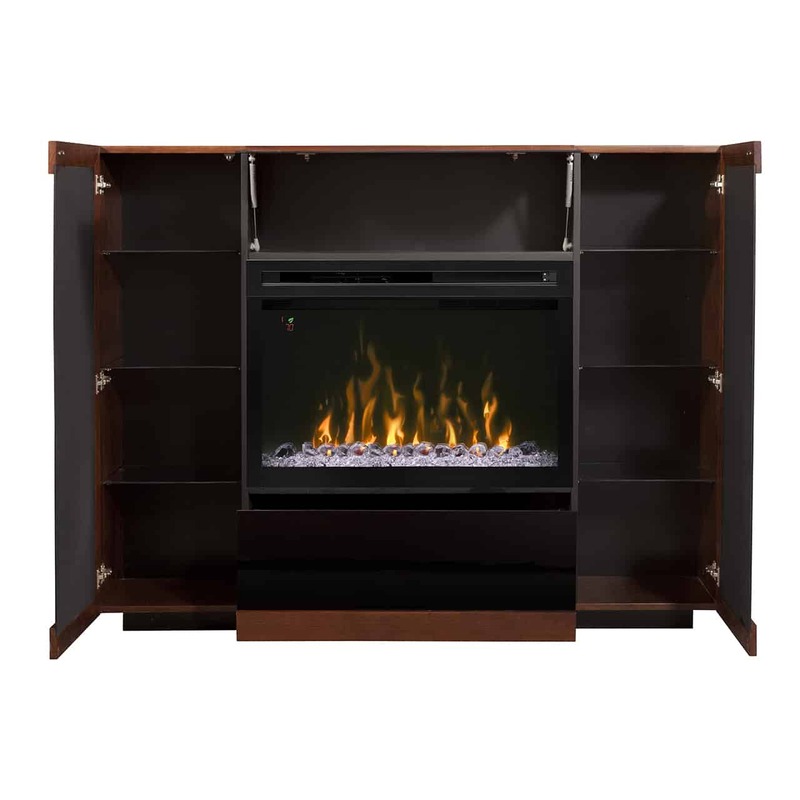 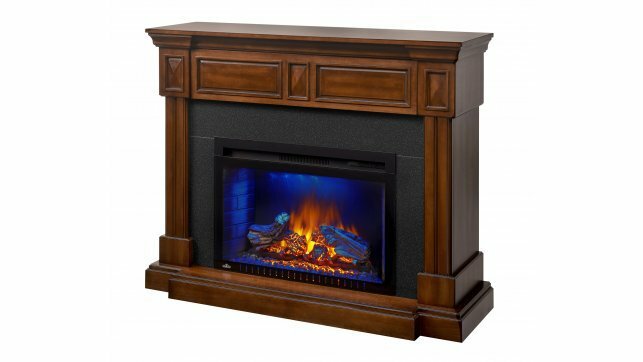 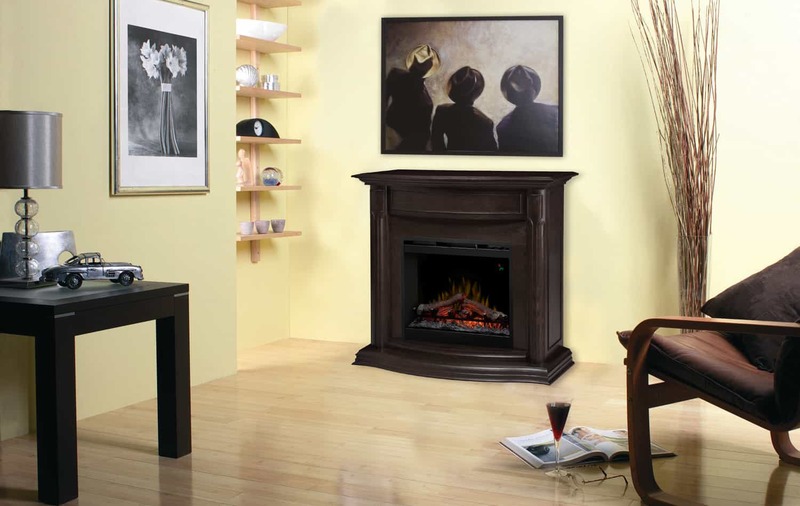 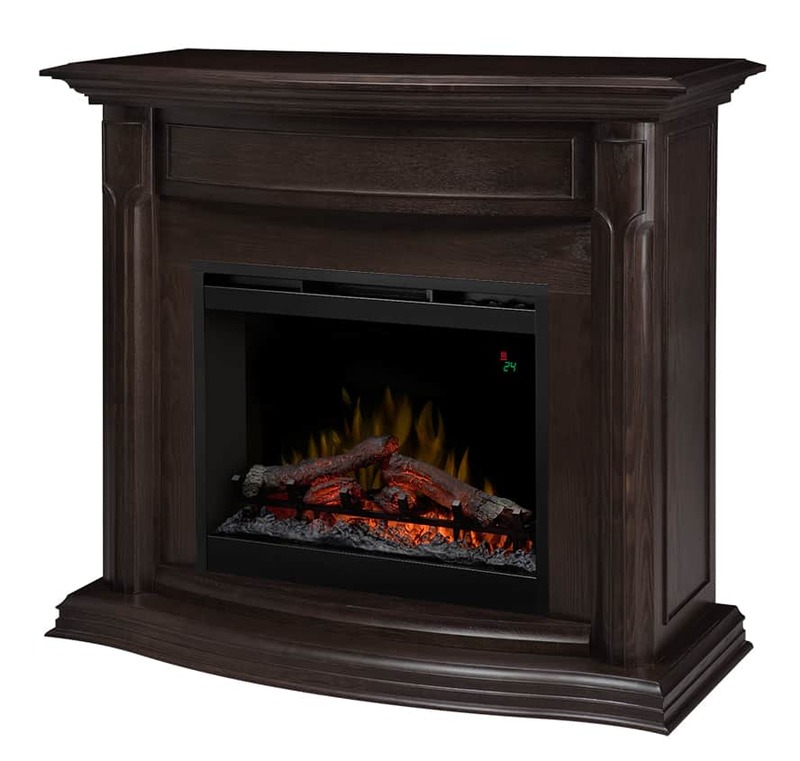 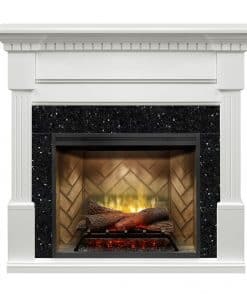 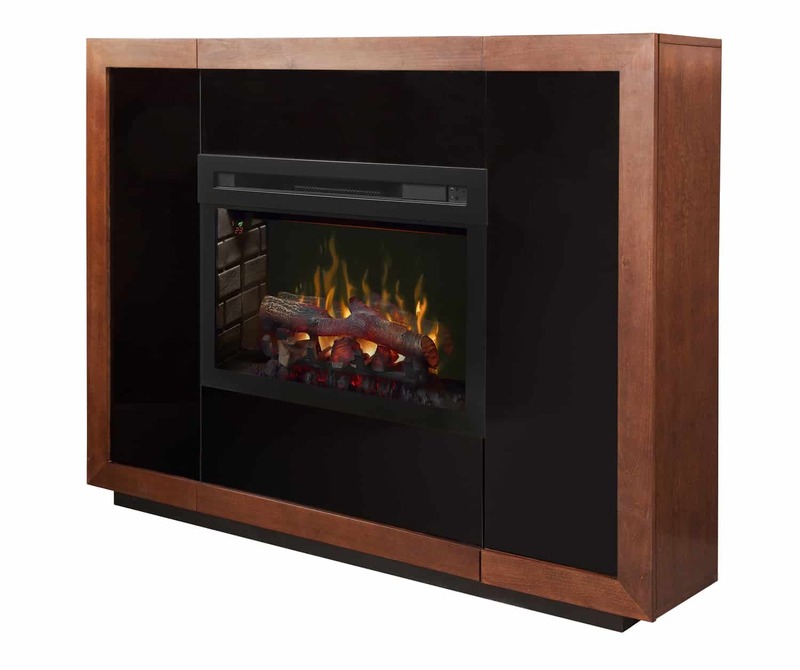 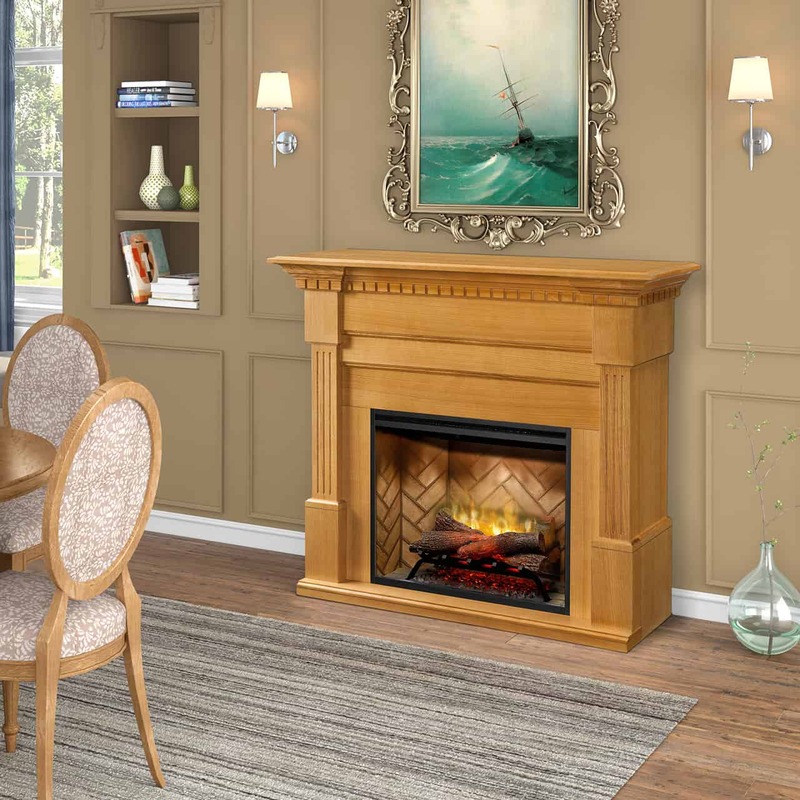 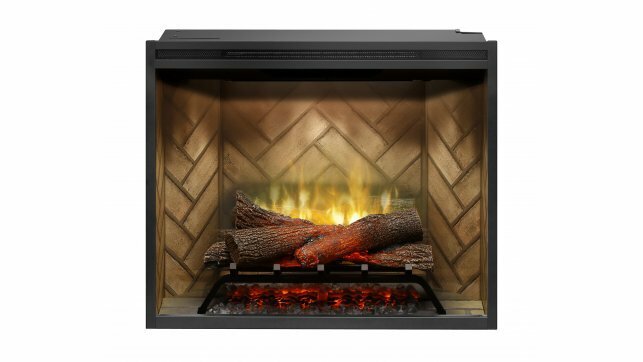 All-in-one Package – Includes all components and hardware to complete an elegant fireplace surround. 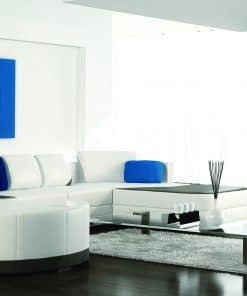 Multi-modal Design – Install as a cabinet in front of the wall or flush-mount for built-in installations. 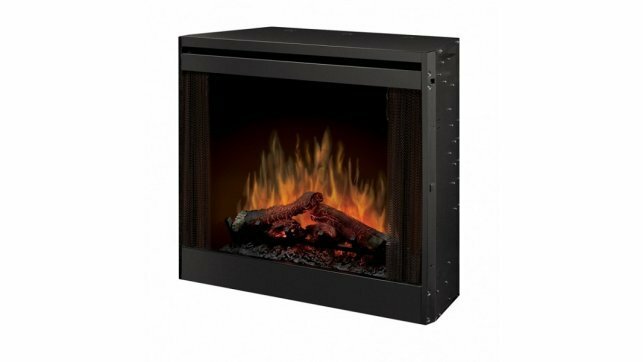 Firebox Flexibility – Compatible with both Revillusion RBF30 and BFSL33 built-in fireboxes. 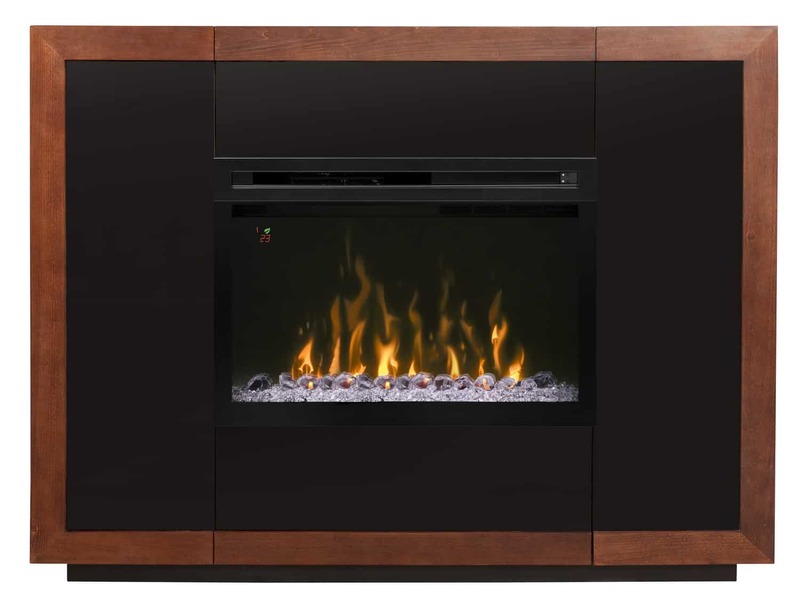 Above or Below Grade – Cabinet installation is ideal for concrete walls; flush-mount makes stud wall framed installations quick and easy. Permanent Installation – Provides a millwork-quality result that is properly secured to produce the look of a custom, built-in mantel. Knock-down Construction – Requires similar assembly to kitchen cabinets. 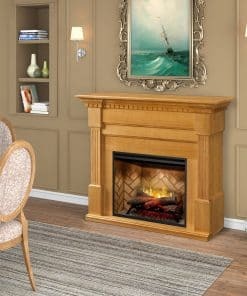 Note: Mantel only. 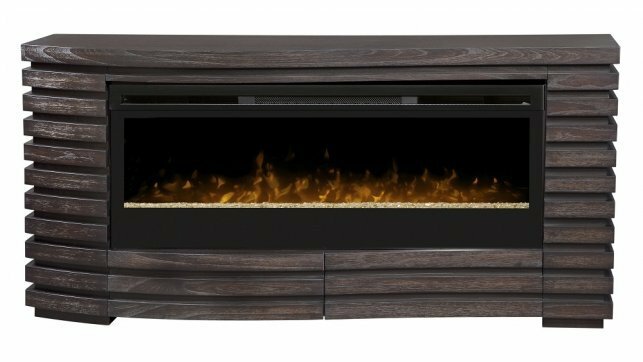 Firebox (RBF30 or BFSL33) not included.